Toyota AYGO. Ready for the unexpected. 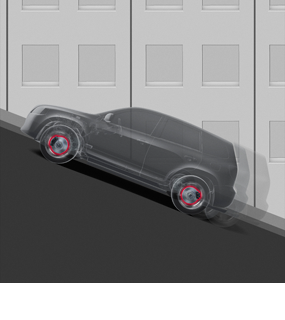 Active technologies allow you to be confident even under the most intense driving pressures. 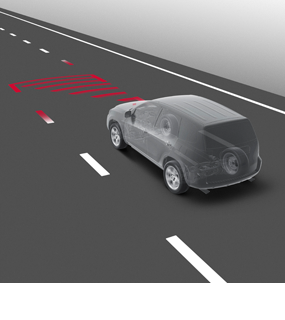 Toyota Safety Sense's Pre-Collision System uses a camera and laser to detect other vehicles in the road ahead. 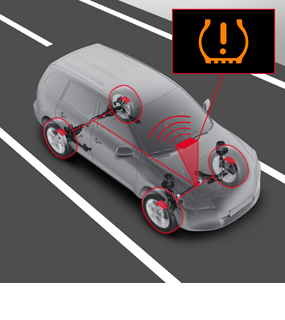 When the possibility of collision is detected the driver is alerted with audio and visual warnings and brake assistance is activated. If the driver fails to brake in time the brakes automatically engage to prevent or mitigate a collision. 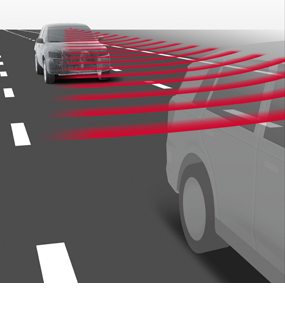 Using a camera to detect the lane markings in the road ahead, Toyota Safety Sense's Lane Departure Alert will give the driver audible and visual warnings if the vehicle starts to deviate from its lane without the turn indicator being applied – the driver can then take corrective action. Buying a Hybrid Find our best offers to have a Hybrid in your life Toyota RAV4 Hybrid For over 20 years RAV4 has embodied a spirit for go-anywhere adventures and now, the sleek new RAV4 features Hybrid technology. Toyota Reliability Discover real-life stories of Toyotas – cars that are always ready for wherever life takes you. New Toyota AYGO - The success story continues. More driving fun than ever. Strengthening the model’s unique DNA, Toyota's designers and engineers have not only reinforced the AYGO's youthful and distinctive image, but also improved its performance and handling characteristics to make it even more fun to drive. Toyota at the 2018 Geneva Motor Show After 20 years of hybrid leadership, we are committed to make Toyota hybrid ever more attractive to our customers.